All that FRIDAYS flavor and fun packed into a bite-sized e-gift card. 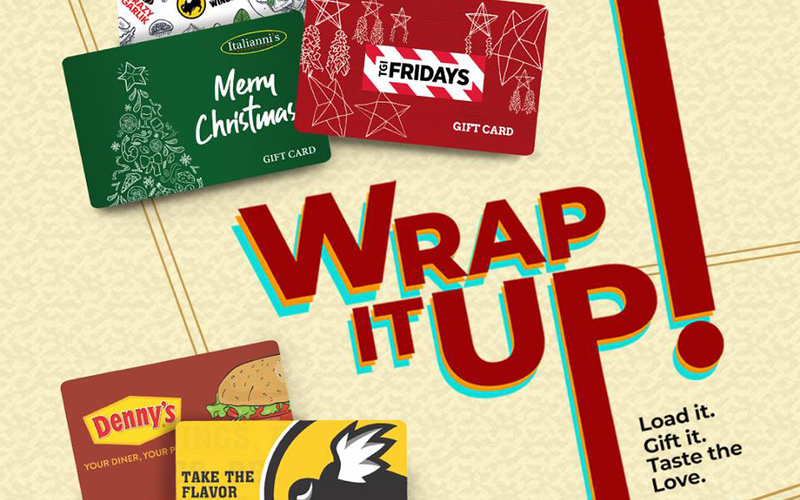 Give the gift of good times with an e-gift from FRIDAYS via Gifted and Giftaway. Click the links below to purchase.